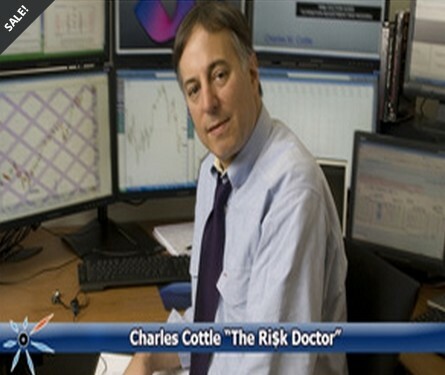 Charles Cottle, the Risk Doctor, has been teaching Options Trading Courses over a span of 3 decades. Having trained thousands of professionals and retail traders alike, the Options Trading Video and Seminar Courses cover all subject matter. Whether you are a beginner, an intermediate, a fund manager, or a prop trader, the Risk Doctor’s library of pre-recorded courses, and their associated Forums are unmatched in the Options Trading and Education Industry. The Risk Doctor videos and seminars have something for every student.